Arnold Dental Arts first opened its doors on December 6, 2000. Dr. Leon has been serving the Arnold community for over 25 years. 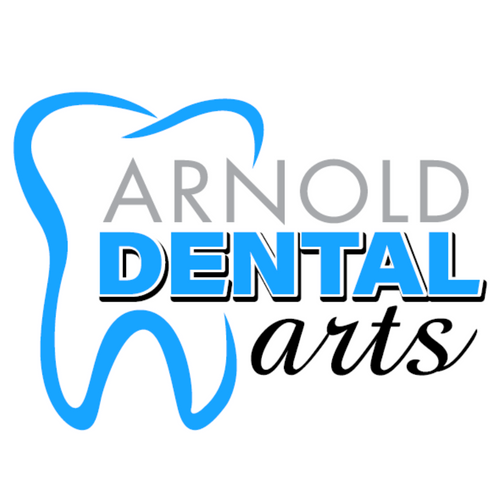 Arnold Dental Arts does all phases of general dentistry for all phases of life. At Arnold Dental Arts you'll experience gentle dentistry in a professional, caring environment. Our knowledgeable and friendly staff delivers personalized attention that has our patients referring family and friends! Arnold Dental Arts has developed a great deal with new technology since the office opened. Some of the technology we provide are CEREC, 3-D x-ray scanner, craniofacial pain therapy, and orthodontics.